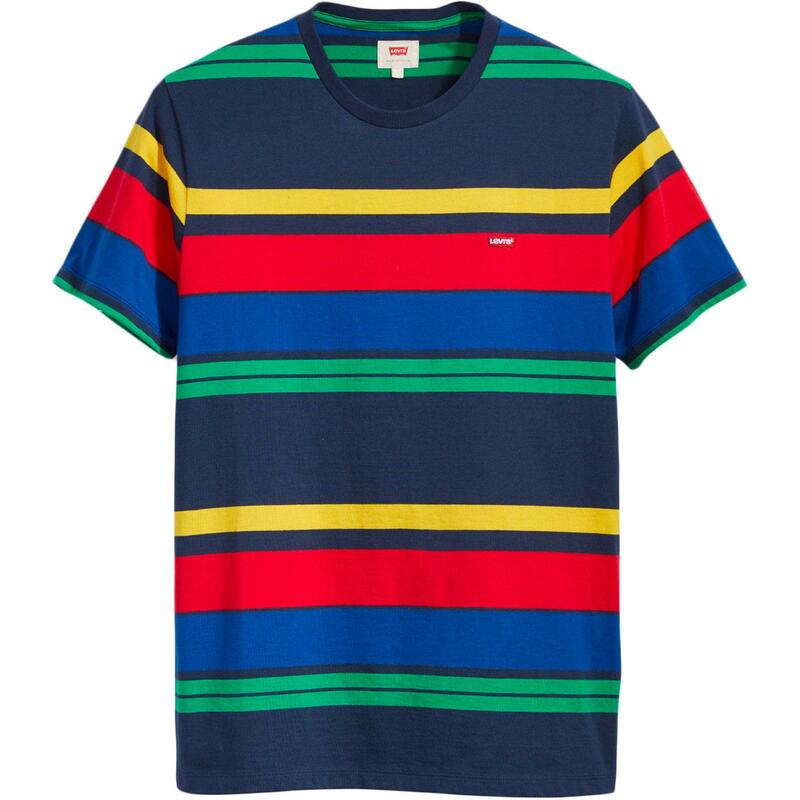 Levi's men's retro 1970s Housemark multi stripe t-shirt. 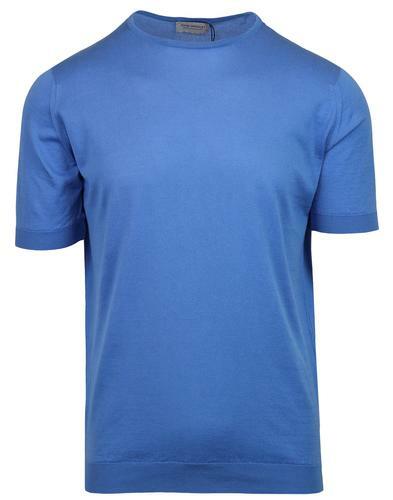 A vivid and striking array of stripes on navy ground ensure this Levi's retro crew neck t-shirt will add a distinctive indie edge to any casual ensemble. 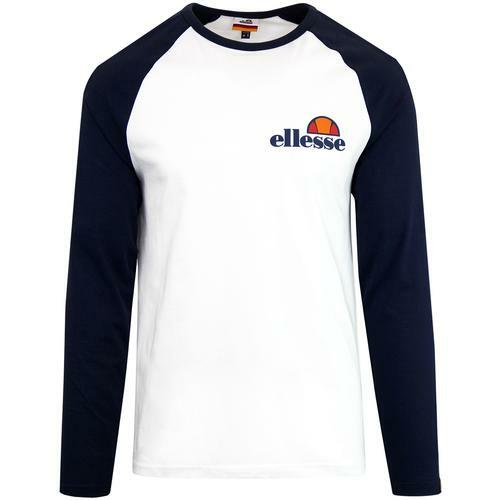 Hints of retro 1970s sports styling for the Spring/Summer season. Levi's men's retro 1970s Housemark multi stripe t-shirt. 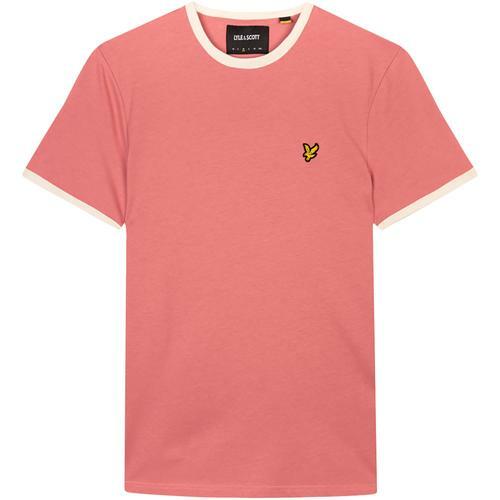 Crew neck, short sleeve indie t-shirt. Retro 70s style multi stripe detail. Bold colour combination of yellow, red, blue and green on navy ground. Levi's small embroidered Batwing logo to left side of chest. Care: Machine wash. 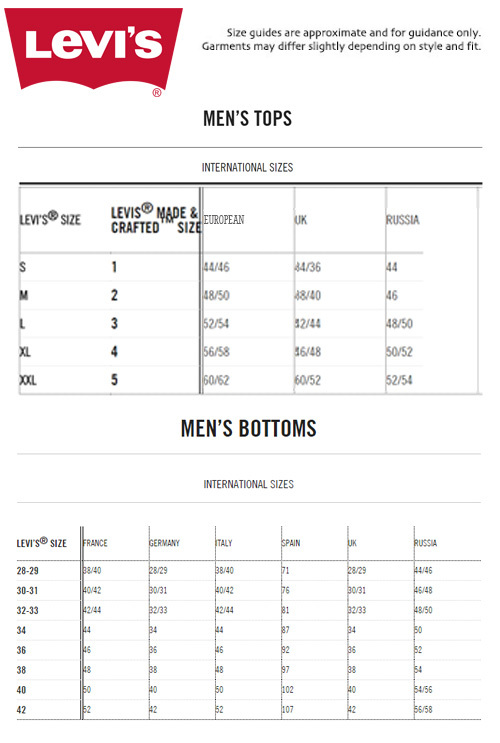 Please refer to hgarment care label. SKU: 56605-0014 Levi's® Retro Housemark Multi Stripe Tee.